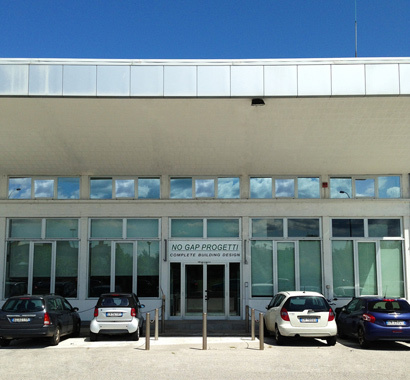 NO GAP PROGETTI S.r.l. is a company founded in 1987 by a group of experienced professionals who have been working in the building industry since 1978. Our goal is to provide a complete service that includes building design, site management and overall technical coordination of the works. 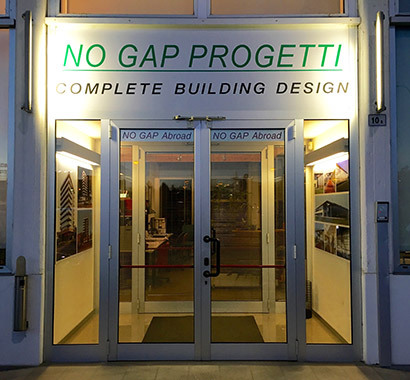 NO GAP PROGETTI has acquired particular experience in the integrated design of industrial and residential projects, commercial and office buildings and in restoration and new build projects for churches and religious complexes. From 1994 the company is a member of O.I.C.E. (Association for the Organization of Engineering and Technical and Economic Consultancy, adhering to CONFINDUSTRIA) and from 1997 has obtained the Certificate of Quality (ICMQ, IQNET) conforming to the norms UNI EN 9001. From 2014 the company has become a member of the Green Building Council of Italy, which is a non-profit association which promotes LEED certification in Italy. Our workforce is composed of engineers, architects and qualified technicians and by a reserve of consultants specialized in various sectors, who operate in a supporting role to the organization.